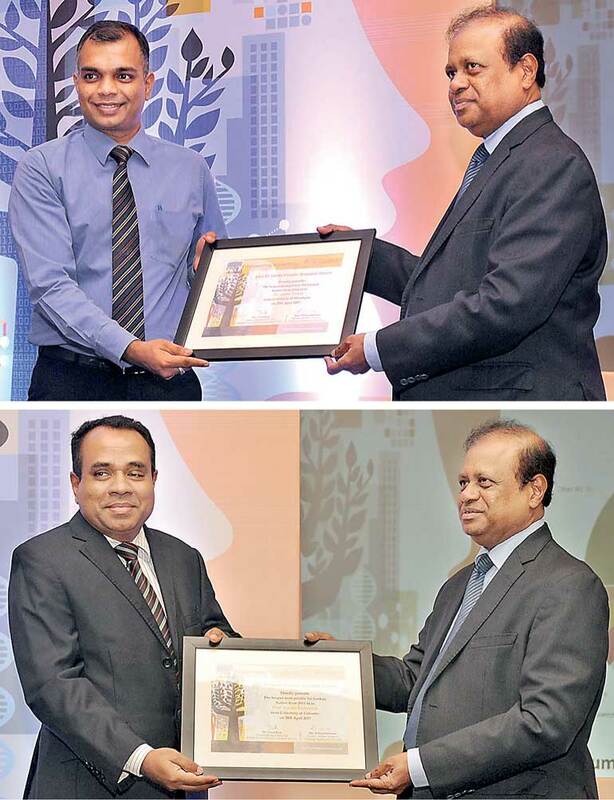 Elsevier a world-leading provider of scientific, technical and medical information products and services, Ministry of Science, Technology and Research, Sri Lanka and the Coordinating Secretariat for Science, Technology and Innovation (COSTI),came together recently to felicitate the five most prolific researchers of Sri Lanka and the top five Sri Lankan universities. Elsevier, an information analytics company, is committed to collaborating with the scientific community globally to ensure maximum outreach of information and enable better scientific outcomes. COSTI, an initiative by the Ministry of Science, Technology, and Research, Sri Lanka, aims to establish a world-class national research and innovation eco-system to generate strategic and sustainable technologies and innovations. Together Elsevier and COSTI collaborated to organise the Sri Lanka Elsevier Research Forum to honor Sri Lankan researchers building a career in academic research and help them gain broad recognitionso as to boost the research drive in Sri Lanka. Minister of Science, Technology, and Research Susil Premajayantha was the Chief Guest for the program and shared the vision of the Sri Lankan Government for R&D and how they are working towards it. 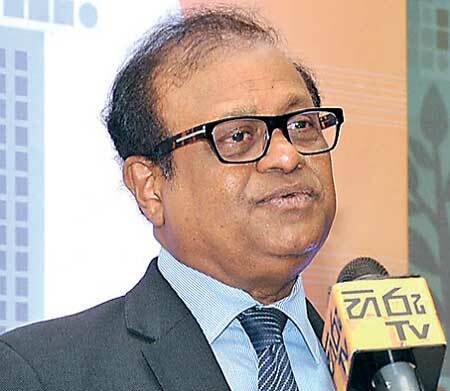 R. Wijiyaludchumi, Secretary, Ministry of Science, Technology, and Research was the key guest and spoke on the strategic objectives set up by the Government to evolve the Sri Lankan research perspective. Vinod Kaw, Regional Manager, Elsevier (South Asia) highlighted how Elsevier hasconstantly been helping and supporting researchers globally to obtain better results through informed decision making. Daniel Calto, Director Solution Services and Ms. Kylie Chew, Director Research Management from Elsevier showed how research has been pivotal to economic growth and the present research landscape of Sri Lanka.